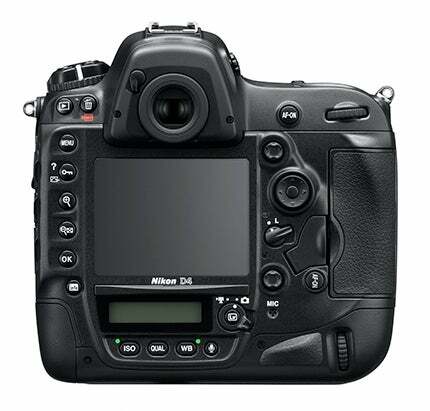 Nikon D4s vs D4 – what do you get for an extra £1800? If you were to take into your head the idea to pick up a brand new Nikon D4s, you could expect to spend £5199.99. 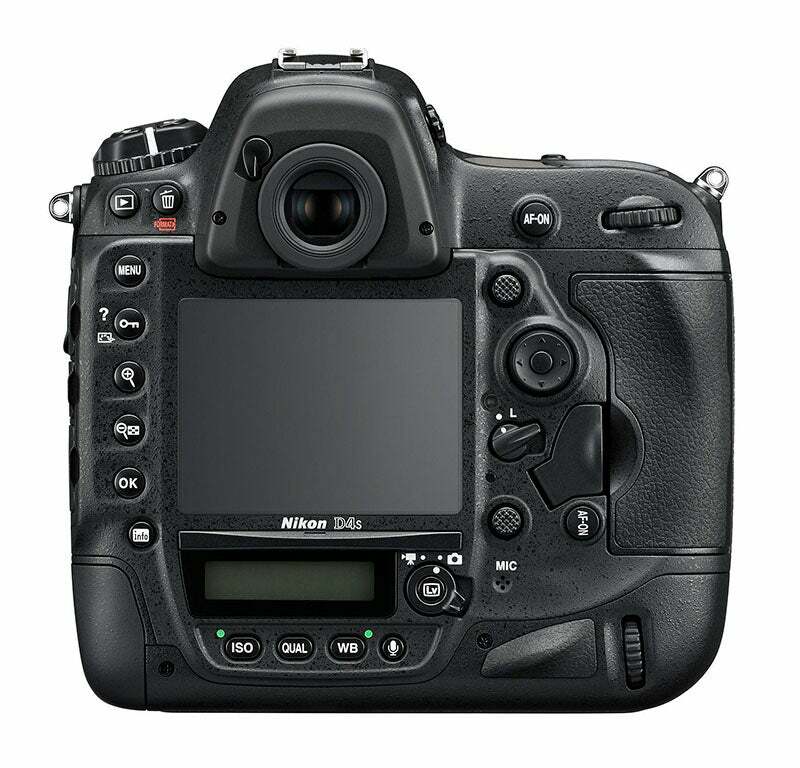 Its direct predecessor, the Nikon D4, can currently be picked up second-hand or refurbished in good condition for about £3400. The new FX-format sensor is, we’re told, a brand new beast over that of the D4, though you wouldn’t know it from the identical megapixel counts. 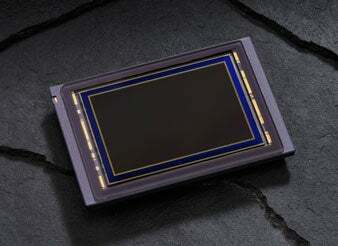 In their look at the D4s’s sensor, DxOMark compared it to that of its predecessor. The verdict? They’re really not all that different. The D4s has some slight improvements in dynamic range, and its low-light performance is a little better. The tone of the review doesn’t quite give the impression that it’s £1800 better, though. 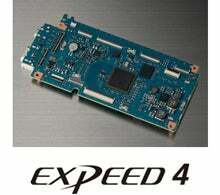 In Amateur Photographer’s recent video interview, Nikon explained that one of the most interesting things about the Expeed 4 processor is that it not only allows the camera to push its extendable ISO up to a whopping 409,600, but it also improves performance across the entire ISO range, making the higher ISOs much more usable. 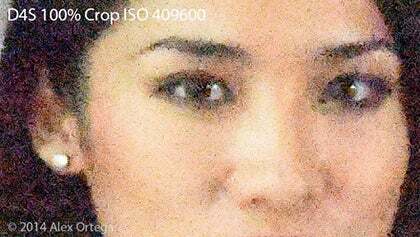 Don’t expect much from the top of the ISO range though – as you can see from the image above, it looks pretty ropey. If you’re interested in seeing the performance for yourself, there’s a good breakdown over on Clubsnap. Still, even if the very top end is a little over-ambitious, the D4s by all accounts still performs exceptionally well at high ISOs. So does this make it the current low-light champion? Well, according to DxOMark, no, no it doesn’t. That crown belongs to the Nikon Df. 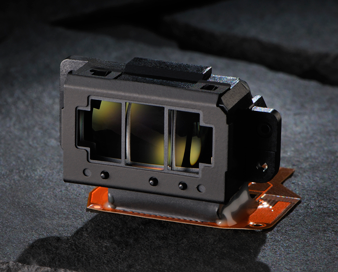 The D4s tops out at 11fps with continual AF, edging out the D4 which manages 10fps with AF. What’s cool though is that it’s not only faster, it’s much more streamlined. Viewfinder blackout time has been reduced, and the extra horsepower from the processor means the camera has no trouble keeping up with writing images to the card. It barely needs to stop and breathe too – according to Nikon the D4s can manage up to 200 JPEGs or 176 compressed 12-bit RAW files without stopping. Nice. While the Multi-CAM 3500FX AF unit (above) and its 51 points remain, Nikon claims to have reworked the AF algorithms, though not quantifying exactly how. The main change seems to be that the AF is more tenacious once locked on, less prone to being distracted by something wandering in front of the intended subject. There’s also new Group Area AF, which allows you to select a specific cluster of five AF points to focus on, rather than one specific one. Could be useful. The changes here, to be honest, aren’t especially major. 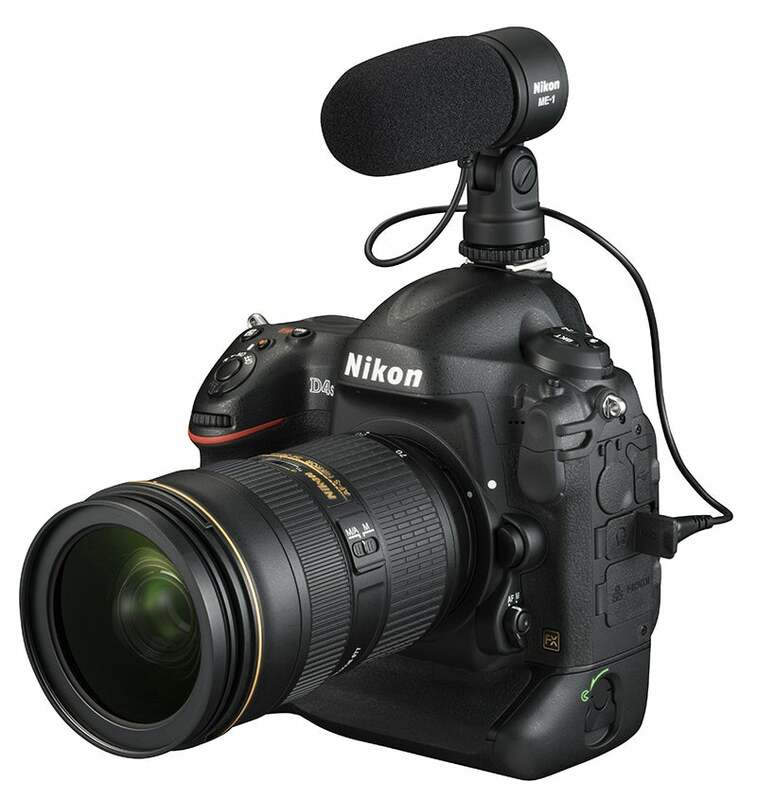 The most noteworthy point is that the Nikon D4s can shoot its 1080 HD video at frame rates of 50 and 60p, though, like the D4, its video capabilities are intensely hamstrung by how little it can capture. At the top end of 60p, you’ll only manage 10 minutes of footage. Nikon promised a ‘refined layout of buttons and controls’. Judge for yourself.